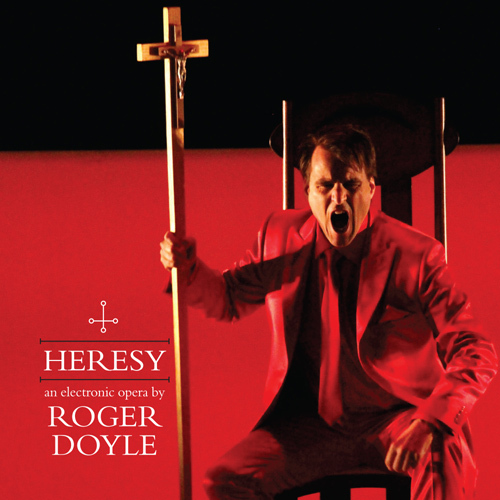 HERESY, an electronic opera based on the life and works of visionary philosopher/monk Giordano Bruno, who was burnt at the stake in 1600. The double album download and CD includes production shots, libretto, posters and an essay by Roger Doyle on the music. 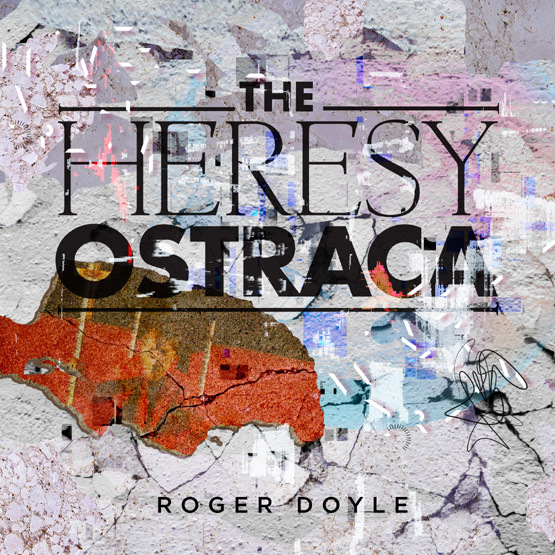 A new release THE HERESY OSTRACA fragments audio files from the HERESY opera and makes unrecognisably new pieces from the re-assemblage. The documentary The Curious Works of Roger Doyle has recently been screened at the Galway Film Fleadh, the Irish Film Institute’s Documentary Festival in Dublin, and the Cork and Dingle Film Festivals. The plan now is for a cinema release. Roger Doyle – composer, keyboardist and producer of own music, in concert and in the studio. Likes to work on large projects and to collaborate with others. His music is a celebration of the multiplicity of musical languages and evolving technologies.